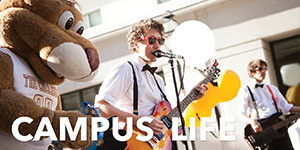 Choose from three main program types- CofC Faculty-Led, International Exchange, and Affiliate. To determine which program is right for you, please view our Learning More page to watch some helpful videos. 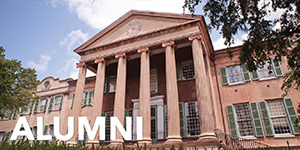 Students can participate in a semester, summer or spring break program sponsored by the College of Charleston and directed by its faculty. 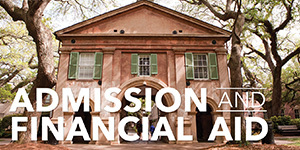 Students pay tuition to the College plus a program fee and receive College of Charleston grades and credits. College of Charleston has student exchange agreements with over two dozen foreign universities; students pay their regular tuition to the College and study at one of our partner universities abroad, and receive transfer credit upon successful completion of their program. Affiliate programs are approved third party study abroad organizations providing students the opportunity to study a wide variety of subjects around the world. 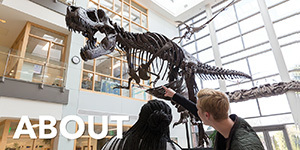 Students can take classes at a foreign institution or at an academic center administered by the host organization during a semester, year, or summer term. 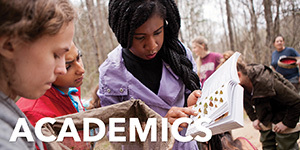 Students do not pay CofC tuition; instead, they pay a program fee directly to the study abroad organization and receive transfer credit for approved coursework upon successful completion of their program. Students interested in affiliate programs must sign up for an Affiliate advising session before they apply to the program. Students considering a non-affiliate program must submit a petition to the CIE. Students should have an academically compelling reason for participating in the non-affiliate program. The CIE will review each petition on a case-by-case basis considering the academic needs of the student and the rationale for their participation. 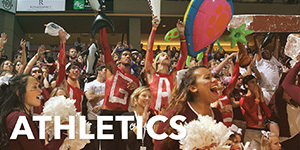 Please visit https://cofc.via-trm.com/traveler/users/sign_in to complete a profile, search for programs, and apply online. Remember, there will be additional enrollment forms to turn in after you have been accepted. CofC's Mail Services is now a Passport Acceptance Facility, so you can apply for or renew a passport on campus. Visit the Mail Services website here. If you already have a valid passport, check to see when it expires! Your passport must be valid for at least six months after the end of your program. For more information on preparing to study abroad, please view our accepted students pages. To learn more about what your peers are experiencing abroad, check out their blogs! We hope that studying abroad will be one or the best and most memorable experiences of your life! Please share that with us through social media using the hashtag, #cofcabroad, or tagging us in your posts! You can also call our office 843.953.7661 or email studyabroad@cofc.edu to get more information about study abroad programs.